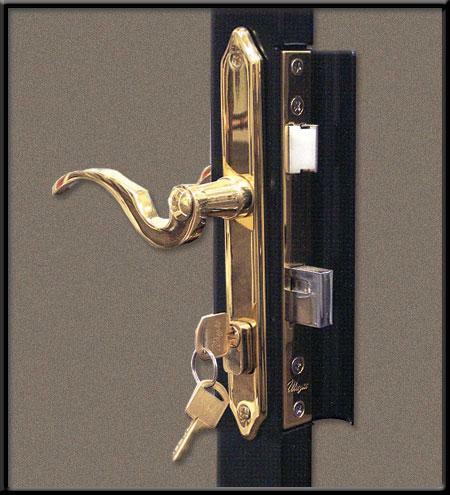 DSL-15 satin nickel lock is a lever handle mortise lock with a 3/4" dead bolt and latch. Non-Rekeyable double cylinder standard. 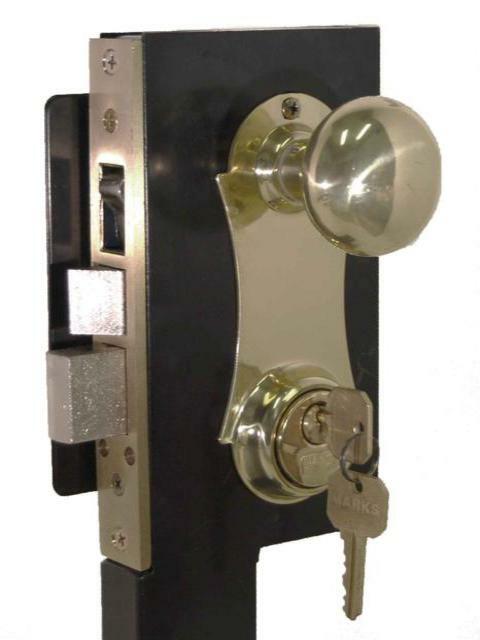 Optional thumbturn cylinder available. 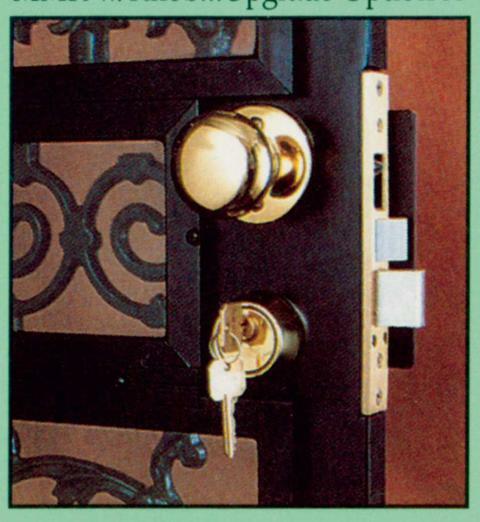 You always need to manually lock the deadbolt to achieve maximum protection. Shown in satin nickle finish. Hinge Left Lock is shown from inside view.